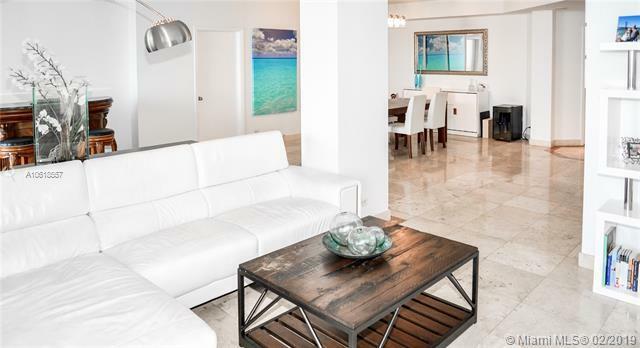 Best line in the Tequesta One, as you walk in the open direct views strike you, as it is completely unobstructed water views. 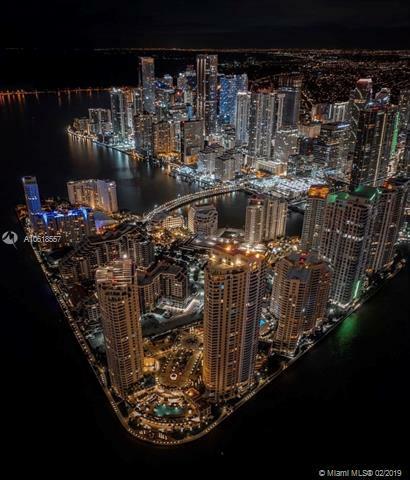 Brickell, South Beach you have literally 180 degree views. 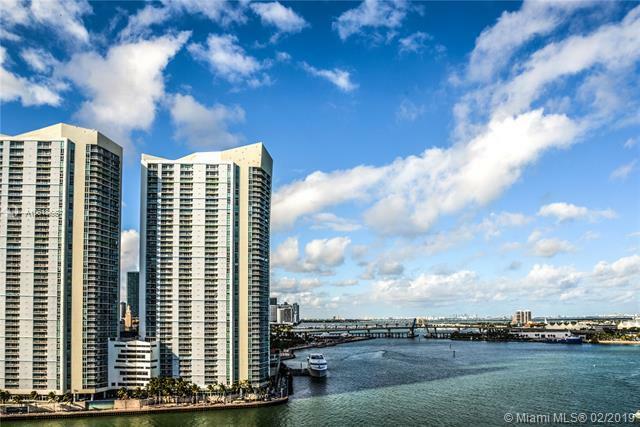 Split floor plan, with a wide open space, and renovated kitchen, makes this apartment truly one of the best units for sale in the building. 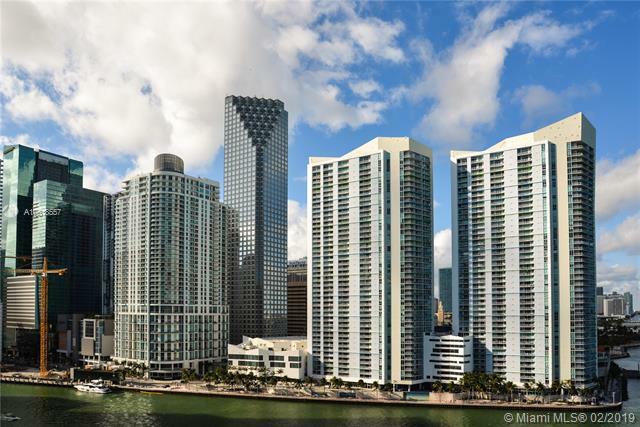 Updated flooring and Kitchens and large Balcony, you can fit a dining table outside and have amazing dinners while enjoying your breath taking views, if you are looking in the Island or in Brickell this is a superior building.